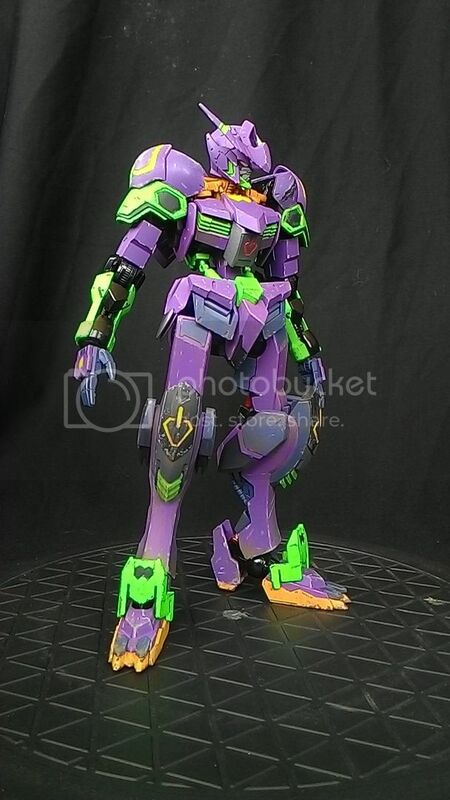 This is my entry in the Gundam Model Kit Contest (PH) 2016. Rule of the contest is OOB build but you can alter color schemes and use any decal. Will add photos with weapons once I get it back from the display. 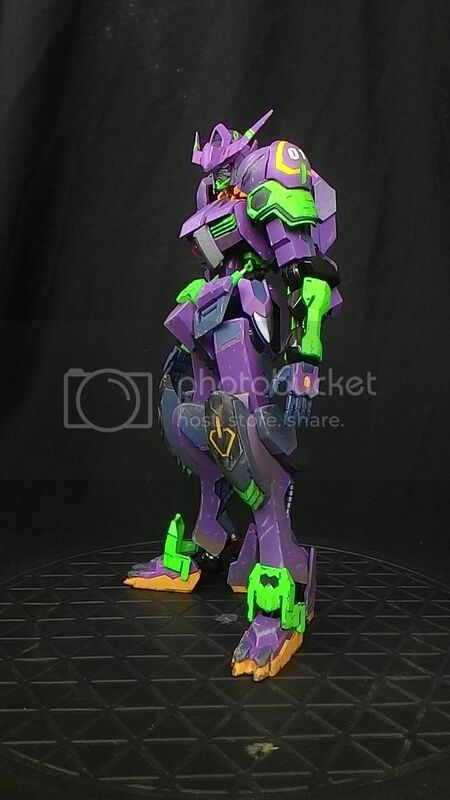 Looks grouse bolt-e, really captures the unit 01 feel. 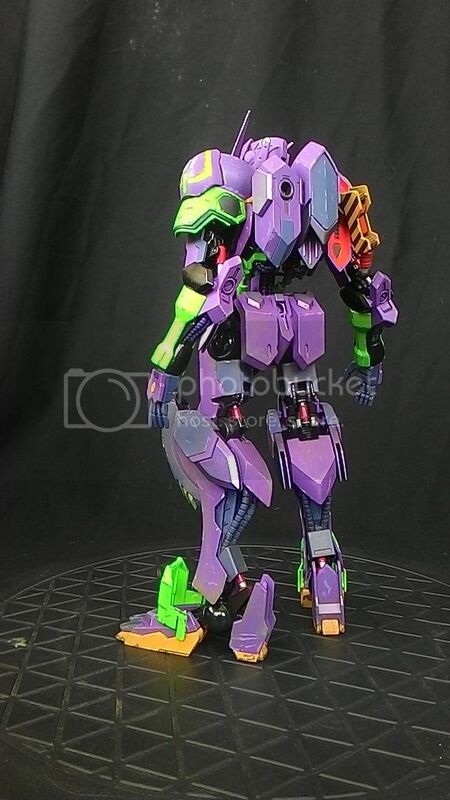 That looks awesome,the colours are spot on. @genericpaladin & @syn 76 thanks guys! there was a bit of debate with myself where the colors would land on which part. @fury-s12 thanks man. 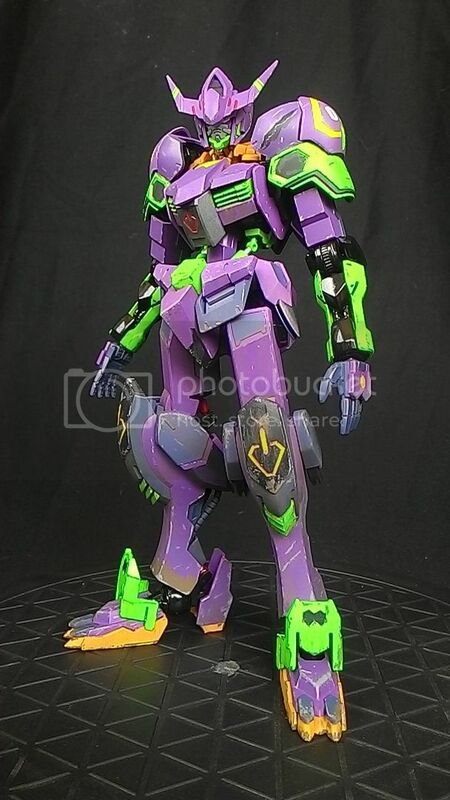 I was surprised at how the tamiya acrylic (X-15 light green) came out like a flourescent color. 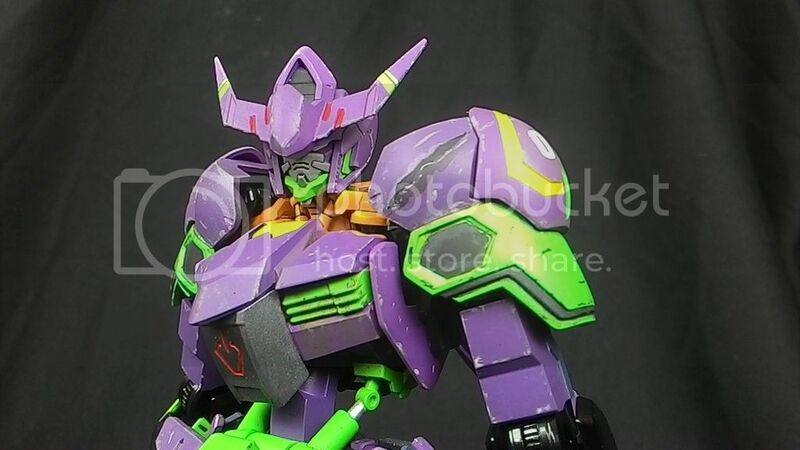 I did put a white base on the parts before putting on this green.